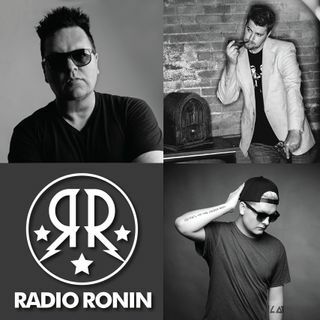 IT'S RADIO RONIN DAY!!!! Brought to you by Boyden Dental!!! WOW!!! Lots of you became Patreon members this week! We have a big announcement to make!! You ready? Kenny is back from his quick trip to Disneyland! How was it? Mike Trout of the LA Angels signs the biggest contract in the history of all pro sports! CHUNGA POLL: Name something you HATE paying for?? Chandler hates buying new phone charging cables. Post your answers below! Hey, let's talk about Sesame Street!!! Is there a ... See More "Disney conspiracy" when it comes to their movies? And Kenny reviews 2 movies! One scary movie and one with Ben Affleck. We're they any good? Listen now!